TISA Description of the Problem: Cigarettes remain one of the most addictive of all substances and kill more people than all street drugs combined. 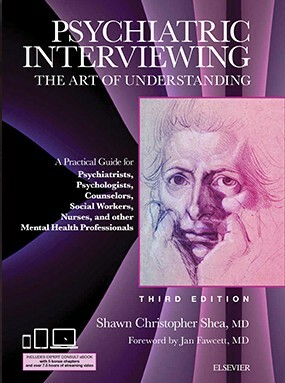 Motivational Interviewing (MI) as originated by Miller, Hubble, and Duncan in their classic book – which I highly recommend – Motivational Interviewing: Preparing People to Change Addictive Behavior, pointed out the power of avoiding oppositional and dogmatic stances from clinicians towards substance abusers. The following insightful tip by David Layland, M.D. nicely demonstrates this nonoppositional approach in a very specific clinical situation – a patient with cancer, who is receiving radiation therapy, that can be complicated by smoking. Tip: I tell cancer patients, who are also smokers, that I am not telling them that they have to quit smoking. 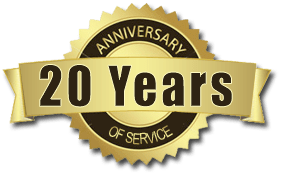 Instead, I reframe the issue by focusing on an educational approach in which I help them to learn about the specific problems that the smoking may cause them in the treatment of their cancer. For instance, I let them know how the smoking may affect the blood flow to the areas of irradiated tissue, but I emphasize that they don’t have to quit if they don’t want to, I just want them to legitimately know all the pros and cons. By not “pushing” the issue, I find that this approach often opens the door to an open discussion about the effects of smoking on their cancer, and I find patients often ask many questions at this point. Consequently, I feel I am much more likely to help them arrive at a decision to limit or stop smoking altogether. TISA Follow-up: It is always enjoyable to see how sound interviewing techniques – in this case the principle of helping patients weigh the pros and cons in contrast to oppositionally telling them what is best to do – find meaningful expression in an endless stream of clinical situations. Dr. Layland’s excellent vignette can stand as a nice model for transforming many potential clinical roadblocks.